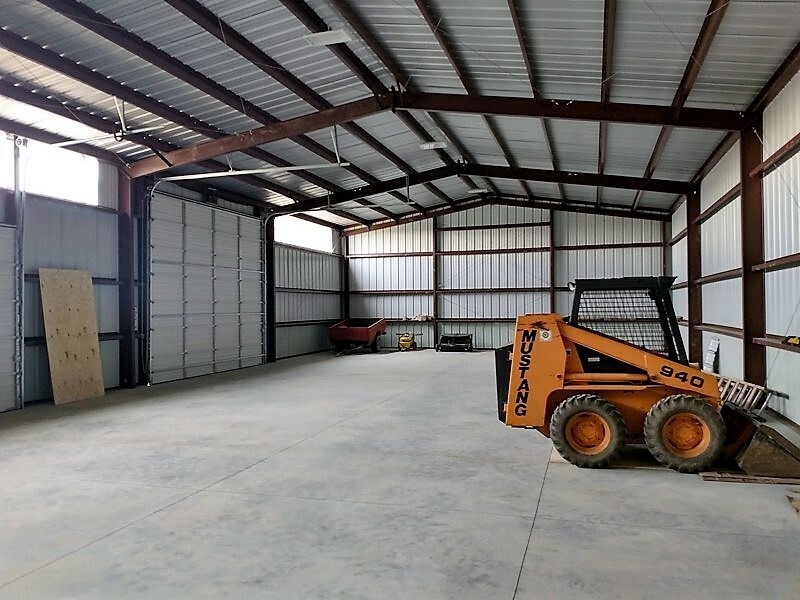 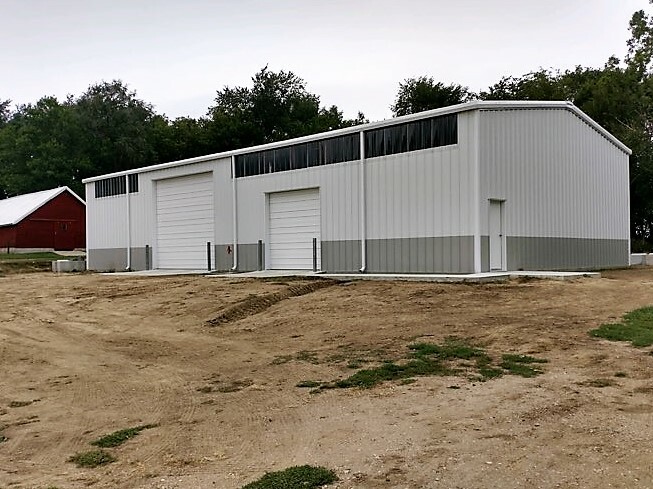 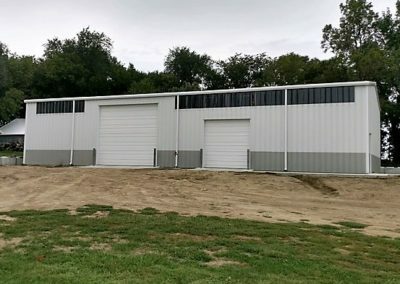 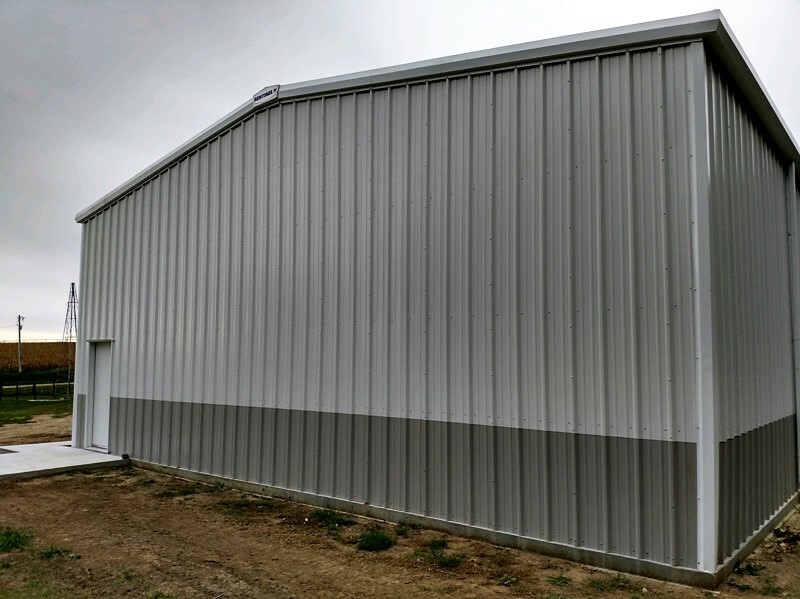 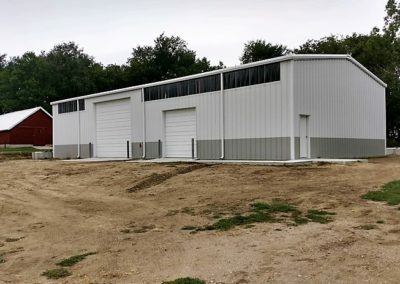 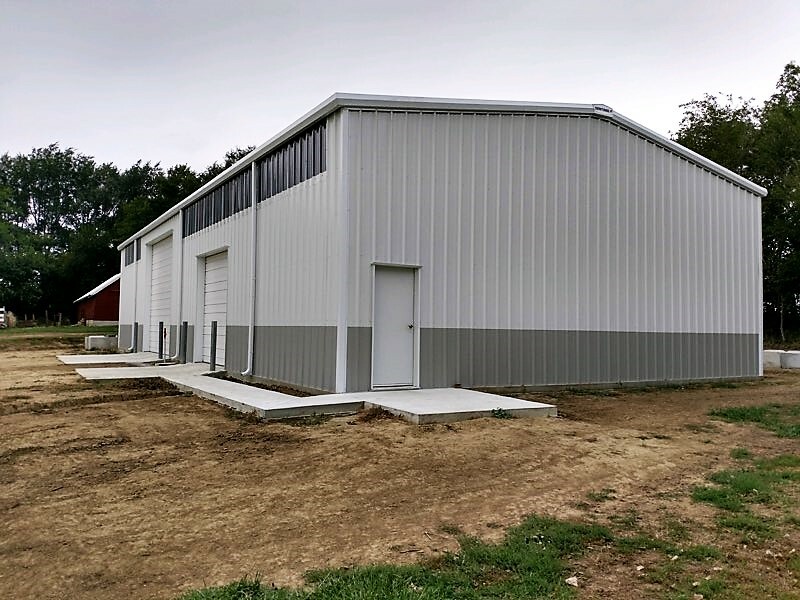 Sentinel Storage Building – Coleridge, NE | Petersen AG Systems, Inc. 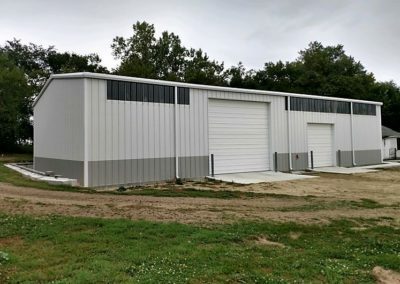 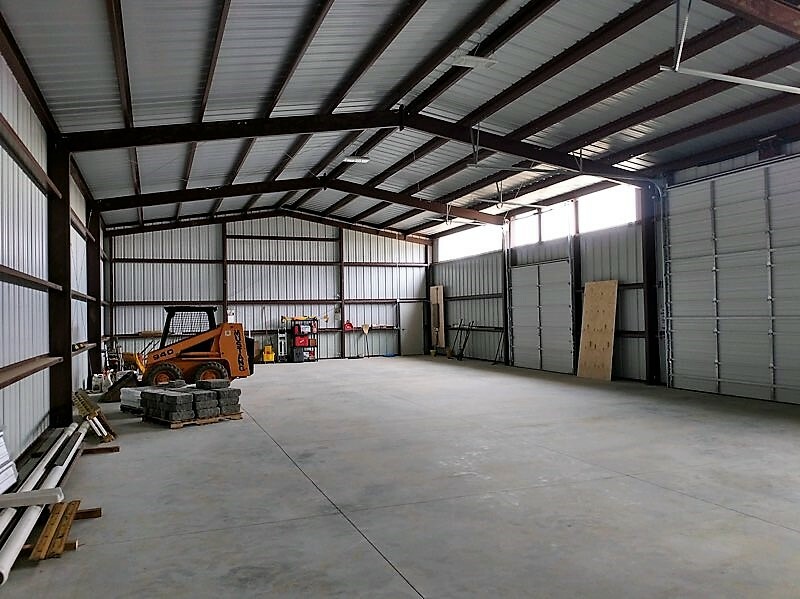 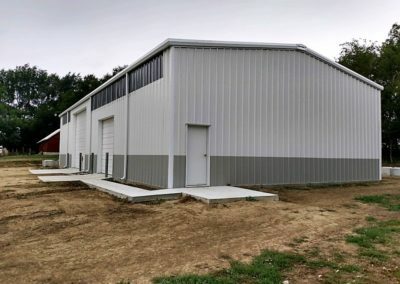 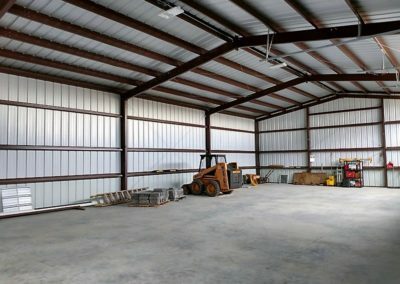 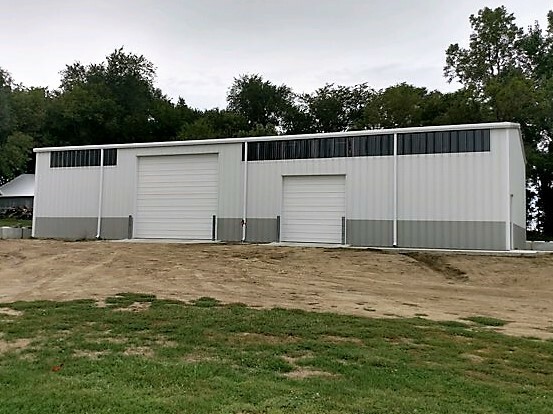 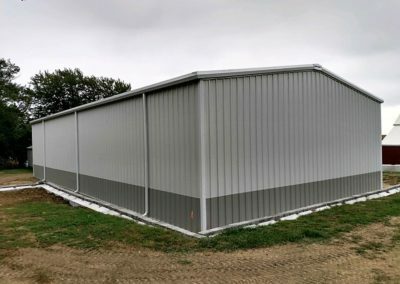 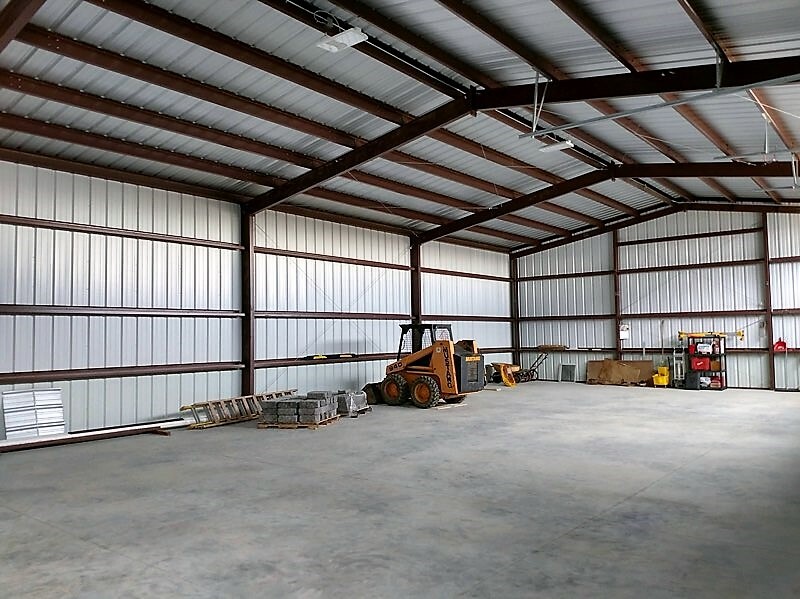 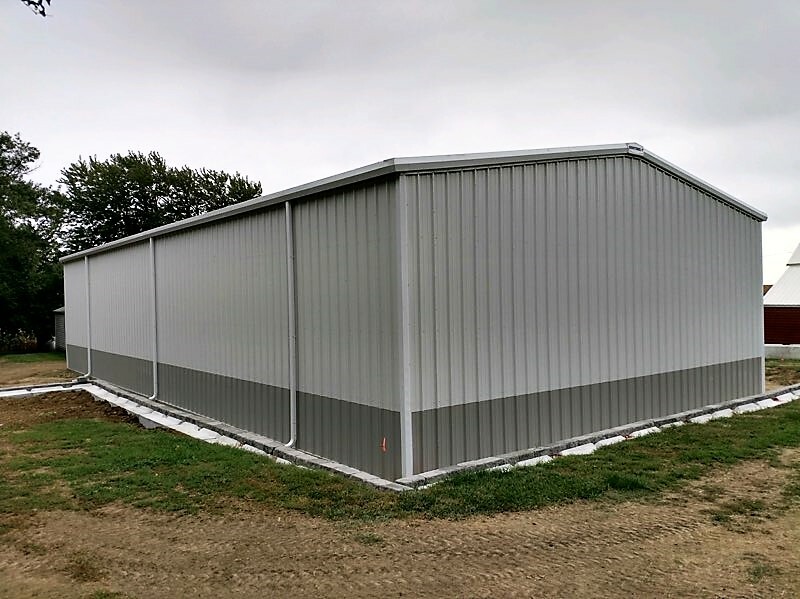 This Sentinel Storage building is 40′ x 80′ x 16′. 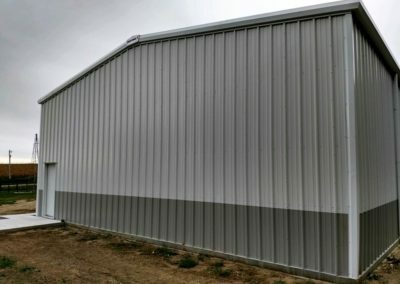 Copyright Petersen Ag Systems, Inc. All Rights Reserved.